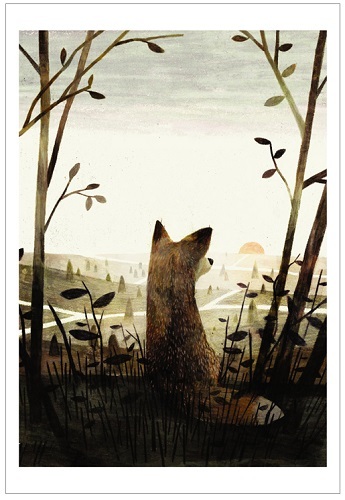 Giclee print featuring artwork by Dan Santat from After the Fall. 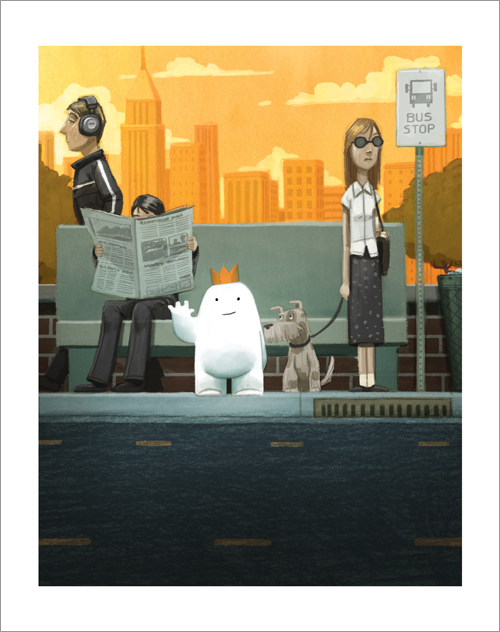 Print measures 13" x 19"
From Dan Santat's The Adventures of Beekle: The Unimaginary Friend winner of the 2015 Randolph Caldecott Medal for most distinguished picture book for children! Print measures 13" tall x 9.5" wide. Giclee print featuring image from Dan Santat's The Adventures of Beekle. Print measures 13" x 19". 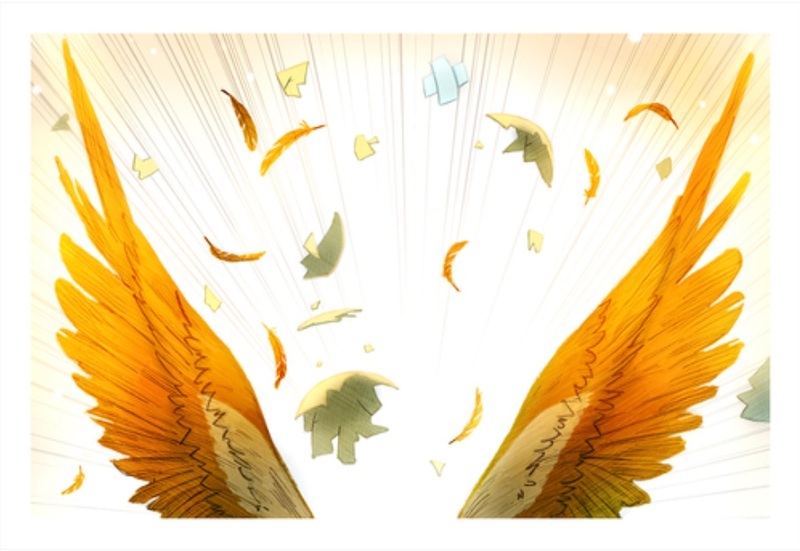 Actual image measures 12" x 18" with a 1" white border. 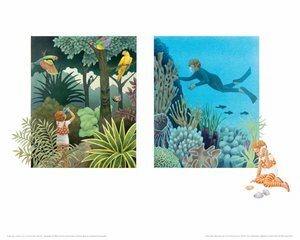 Made exclusively for The Eric Carle Museum of Picture Book Art, this limited edition archival-quality Giclee print features image from David Wiesner's Flotsam. Measures 24" x 18", image area approximately 22" x 10". 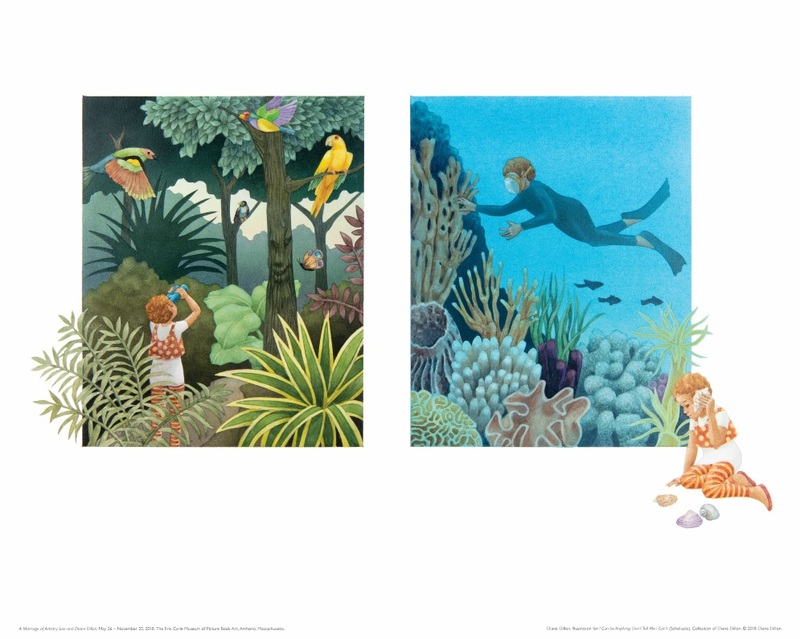 Made exclusively for The Eric Carle Museum of Picture Book Art, this limited edition archival-quality Giclee print features artwork created by David Wiesner for National Poetry Week in 2001. Measures 18" x 24", image area approximately 16" x 19". Made exclusively for The Eric Carle Museum of Picture Book Art, this limited edition archival-quality Giclee print features image from David Wiesner's Sector 7. Measures 24" x 18", image area approximately 22" x 13.5". Made exclusively for The Eric Carle Museum of Picture Book Art, this limited edition archival-quality Giclee print features image from David Wiesner's Tuesday. 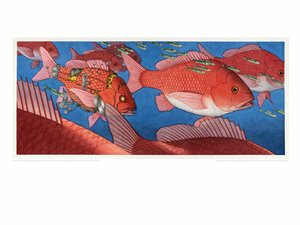 Measures 24" x 18", image area approximately 22" x 10". 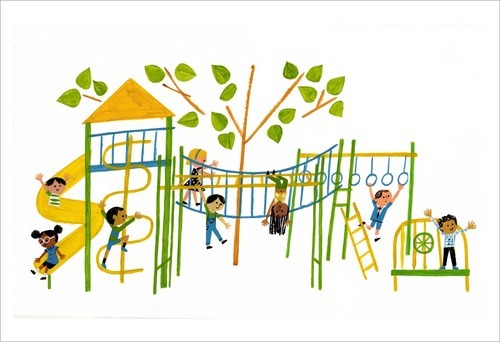 Made exclusively for The Eric Carle Museum of Picture Book Art, this limited edition archival-quality Giclee print features image from David Wiesner's Tuesday. Measures 24" x 18", image area approximately 22" x 10". Autographed by the artist. 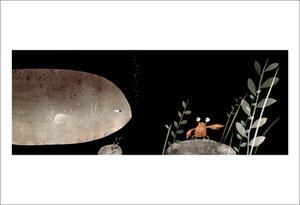 16" x 20" archival Giclee print featuring artwork from Diane Dillon's I Can Be Anything! Don't Tell Me I Can't. The New York Times said of Emily Winfield Martin's book Dream Animals "A rare, enchanting mixture of graceful rhyming verse and adorable, Hummel-sweet illustrations . . . 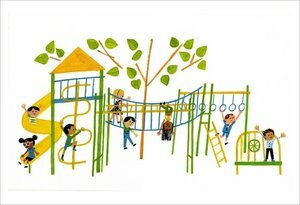 They're so nursery-worthy you may be tempted to snip a few out and frame them." Now you don't have to! The bestselling art is printed on 20 heavy card stock that can be framed (standard 8" x 10" size) or go right on the wall as is. Ideal for the holidays, new parents and grandparents, this is a gift that will make children's rooms magical with the author's whimsical animals, children, landscapes, and mythical beasts. 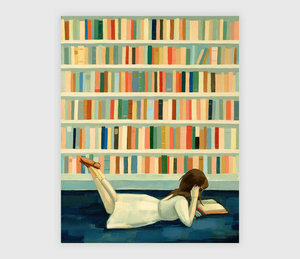 Girl in the Library Print - 11" x 14"
One of our most popular prints, now available in a larger size! This image is by Emily Winfield Martin, and is from her "Eleanor" series about a solitary girl and her interior world. 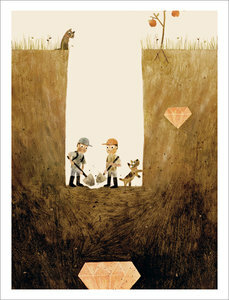 This print measures 11" x 14", and is also available in a smaller size. Girl in the Library Print - 8" x 10"
One of our most popular prints! 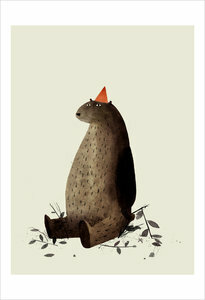 This print measures 8" x 10", and is also available in a larger size. Limited edition of 100 prints. 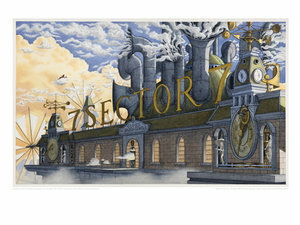 All individually numbered and autographed by Jerry Pinkney. Print measures 10" wide x 8" tall. Jon Klassen illustration from Caldecott Honor Book, Extra Yarn. 9.5" x 13" Giclee print on watercolor paper. 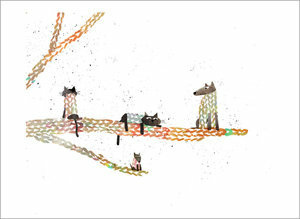 Glicee print featuring image by Jon Klassen, from the Caldecott Honor book Extra Yarn by Mac Barnett, illustrated by Jon Klassen. Measures 9.5" x 13"
13" x 19" print featuring the cover image of PAX, illustrated by Jon Klassen. Purchase with the book for the perfect gift! I Want My Hat Back, page 27. 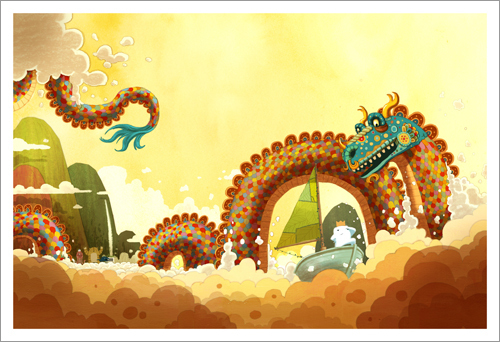 17" x 13" Giclee print on watercolor paper. Actual image measures 15.875" x 11.75". 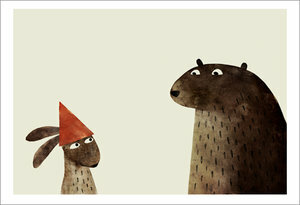 Glicee print featuring image by Jon Klassen, from the Caldecott Award winning book This Is Not My Hat. 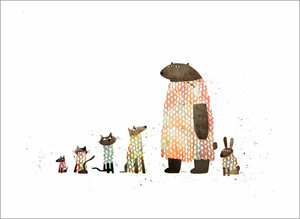 Print measures 13" tall x 19" wide.